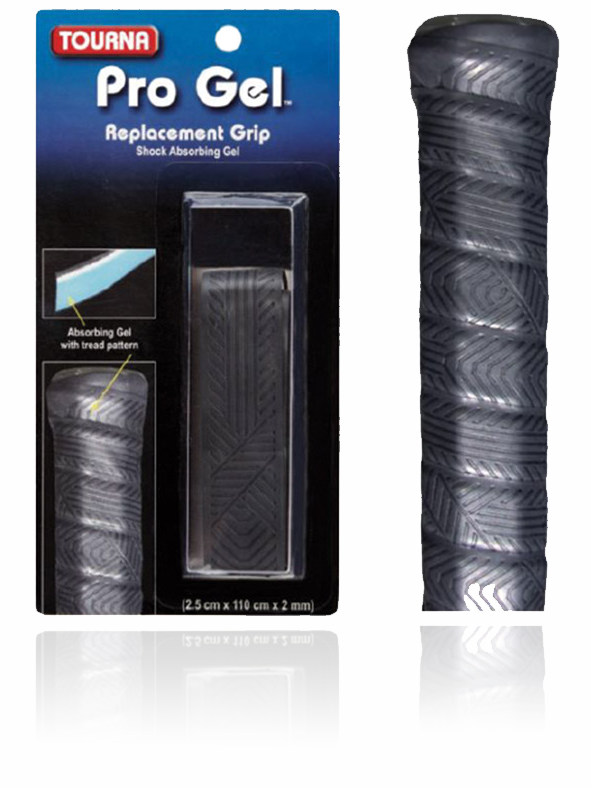 A THIN (1.25 mm)grip designed to let you really feel the bevels of your grip. 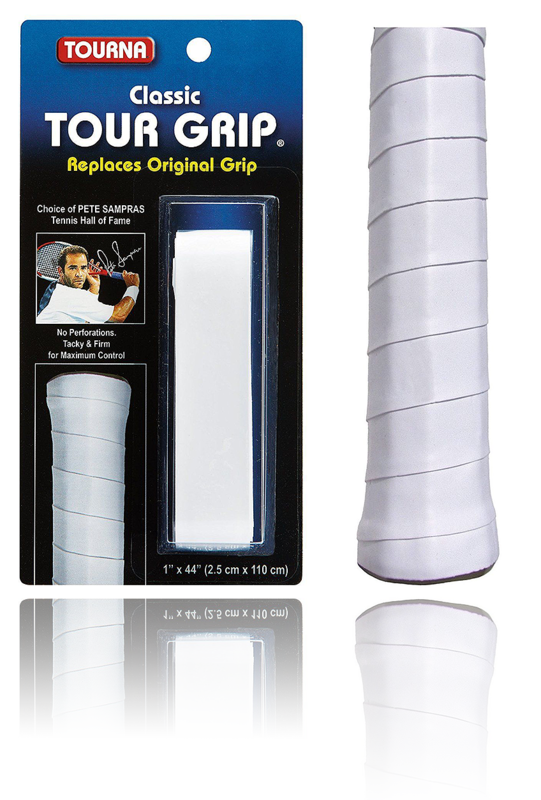 Reduces your grip by about 1 size when removing the standard racquet grip. 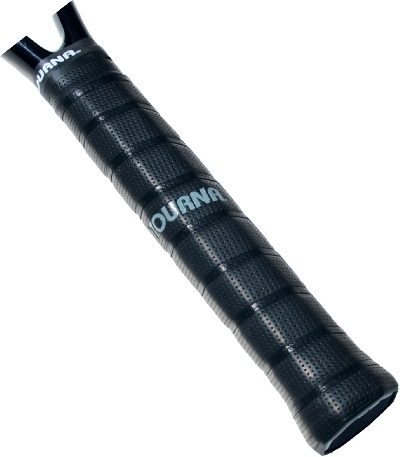 The grip is perforated over the entire surface for absorption and a tacky feel. The result is a skin tight fit around the grip handle.